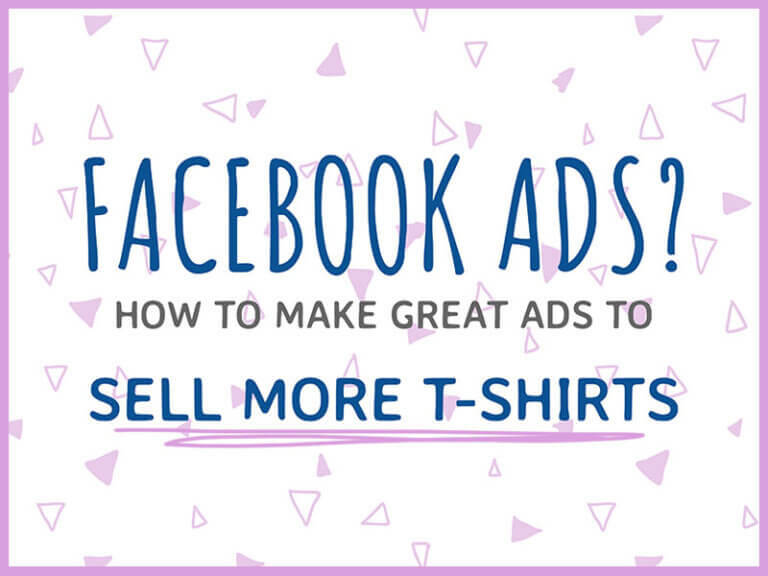 Starting an online t-shirt business may sound overwhelming, but with the right set of tools and tips it becomes a piece of cake! 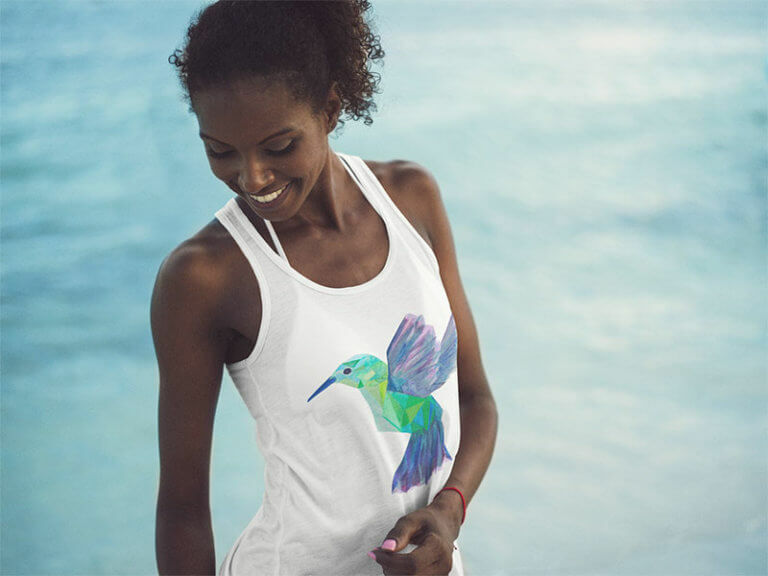 Selling t-shirts is one of those endeavors that don’t require any specific knowledge or expertise, which is why it’s such a steady market to tackle, (we all love a clever t-shirt!) especially with the rise of print on demand sites that allow you to sit back and focus solely on making the designs and promoting them. Here, we will go over every step of the process so you can start your own t-shirt business right away, buckle up! First of all, you need to decide what your t-shirt brand will be all about. 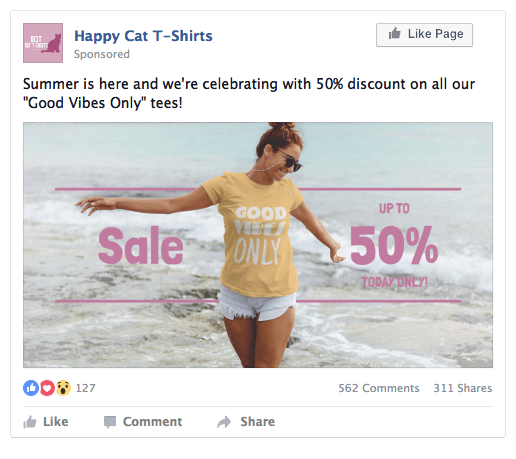 Building a personality for your tshirts is one of the most important parts of the process, you’ll want to choose a topic that’s both popular within your niche and relevant in general. 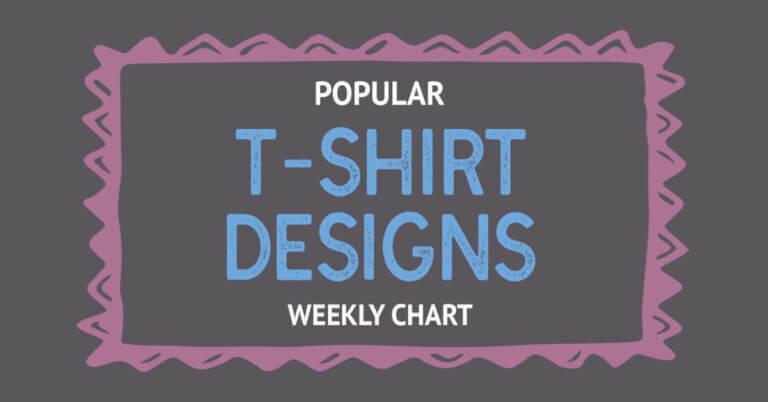 To help you out, we built a weekly chart that goes over the most popular t-shirt designs. 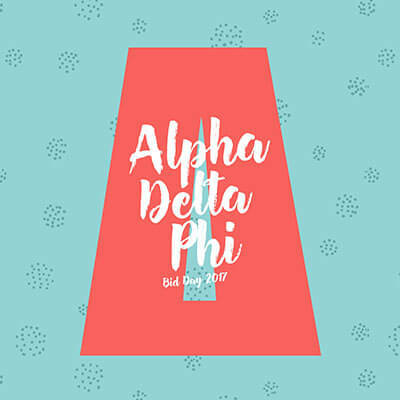 It’s updated weekly for fresh trends and events. 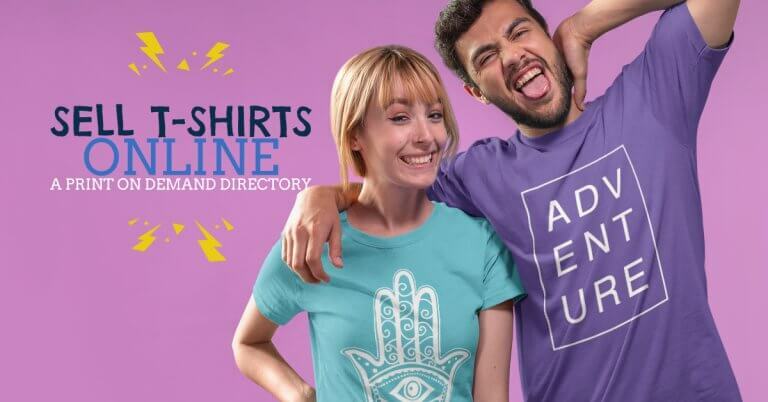 You get real examples from the top print on demand sites, like Teespring, Spreadshirt, Threadless and more! You’ll get an insight on what buyers are interested in, this way you can plan your designs ahead. 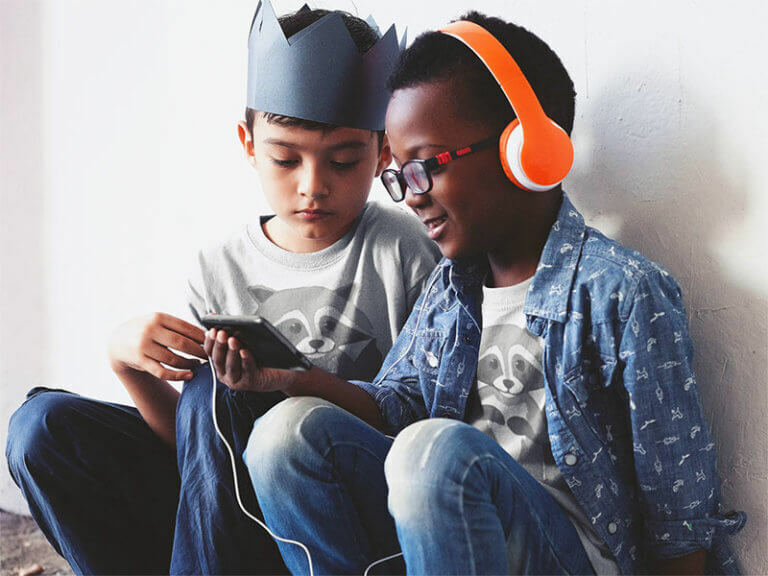 Another thing you’ll want to consider when making your t-shirt designs is the wording and images that these will include and how these can interfere with others’ intellectual property, you won’t want any trademark or copyright infringement issues with your designs. To advise on this issue, we contacted an attorney at law and wrote the following post. The difference between copyright and trademark. 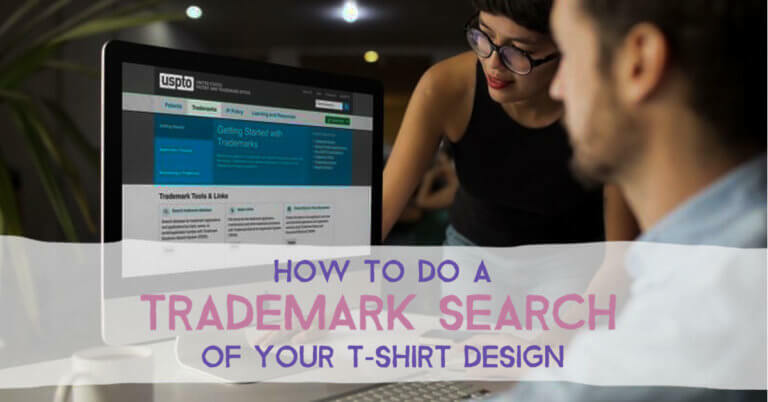 How to make a USPTO trademark search to check if the phrase on your design has been registered by someone else. 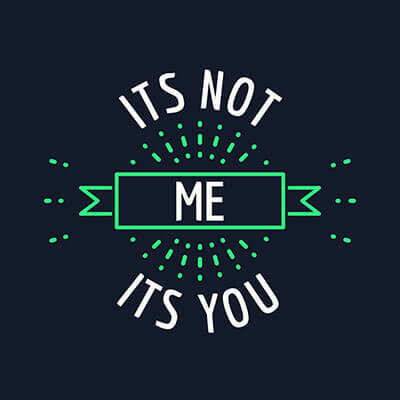 How to file a complaint if you become aware of someone copying your design or making wrong use of a trademarked phrase (on Merch by Amazon). 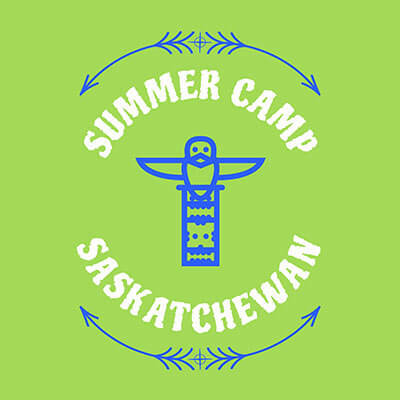 What Makes the T-Shirt Templates So Cool? No need to use Photoshop or Illustrator, these templates work straight from your browser. These are 100% free to make and download to your computer in high-res when under any Placeit subscription. Hundreds of assets such as fonts and graphics already loaded on each template – no need to search or download anything! The final design is ready to upload to any POD site – even Merch by Amazon! Just choose a file size when downloading. 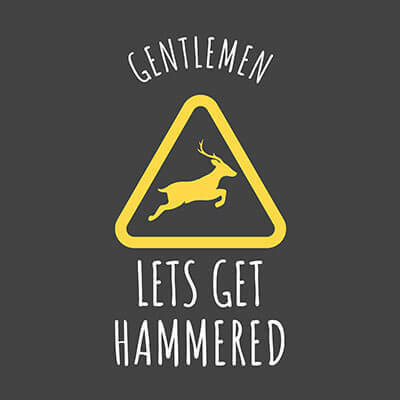 Want More Options for Making Your T-Shirt Designs? Have a look at the posts below for more insights and options on what is the best way to make your t-shirt designs. 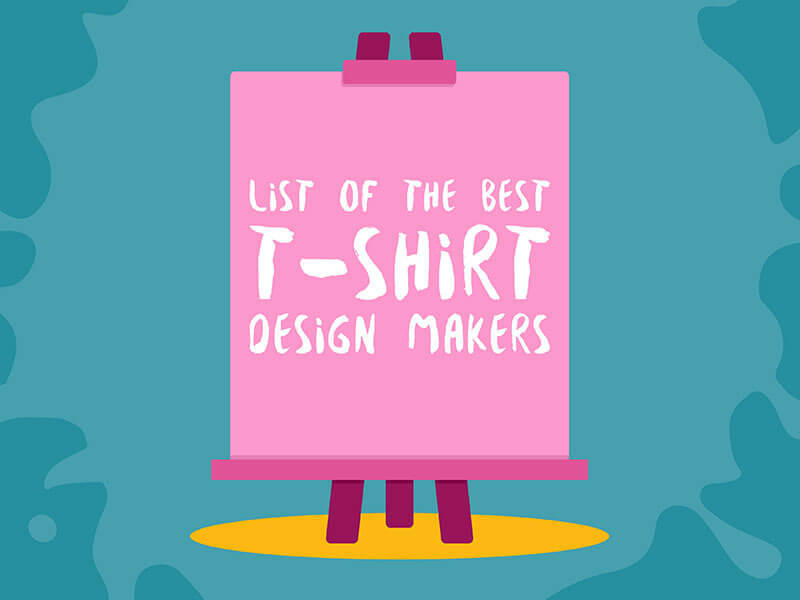 The first is a list with the best t-shirt design tools and services out there so you can shop around and choose the one that suits you best. 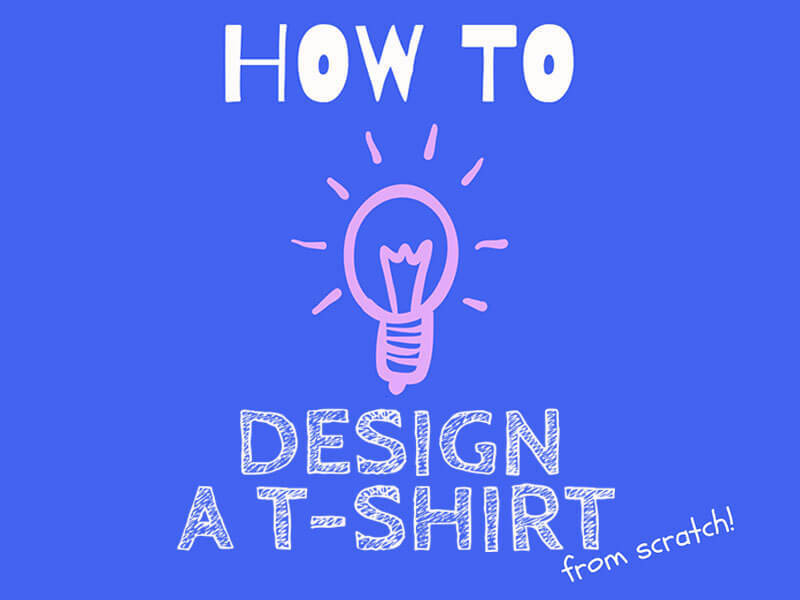 The second one is an in depth tutorial on how you can design your own tshirts from scratch, comparing two paths: using web resources and Photoshop vs using a t-shirt design maker. 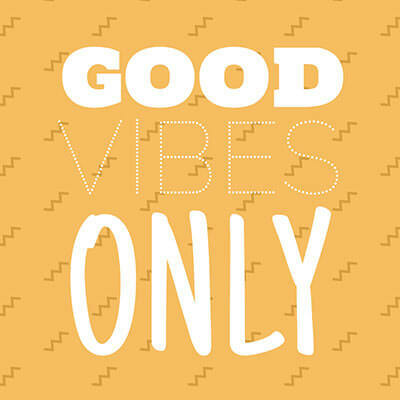 Selling tees online is a great way to make a passive income, what’s really important is where you choose to sell and offer your products. 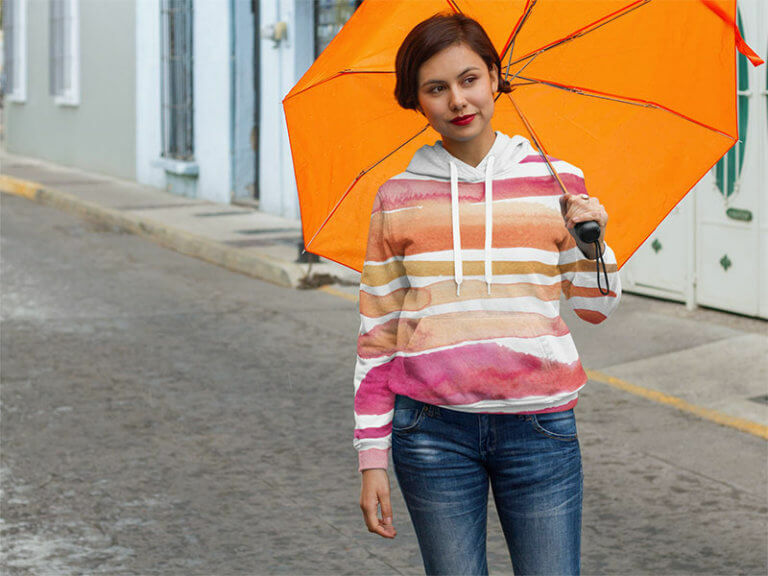 There are lots of Print on Demand sites out there that will let you put your designs for sale on a wide variety of products and garments all around the world, we gathered them for you in a Directory with all you need to know to choose a POD site. No need to keep a stock for different sizes and models. Ship all around the globe – reach new audiences. 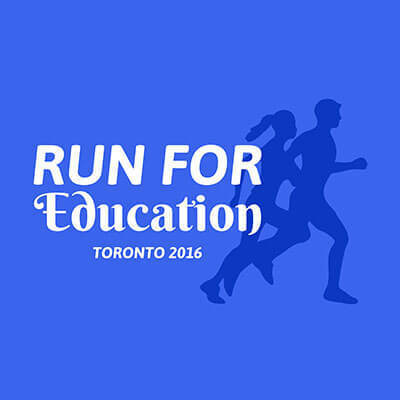 No upfront costs on buying equipment or purchasing goods. After all the hard work you went through with making your designs, you will want your shirts to sell and get a profit from them, don’t you? Well, here’s how to showcase the products on your shop like the pros! Don’t forget about your other products like hoodies and tank tops, you’ll find mockups for those too! 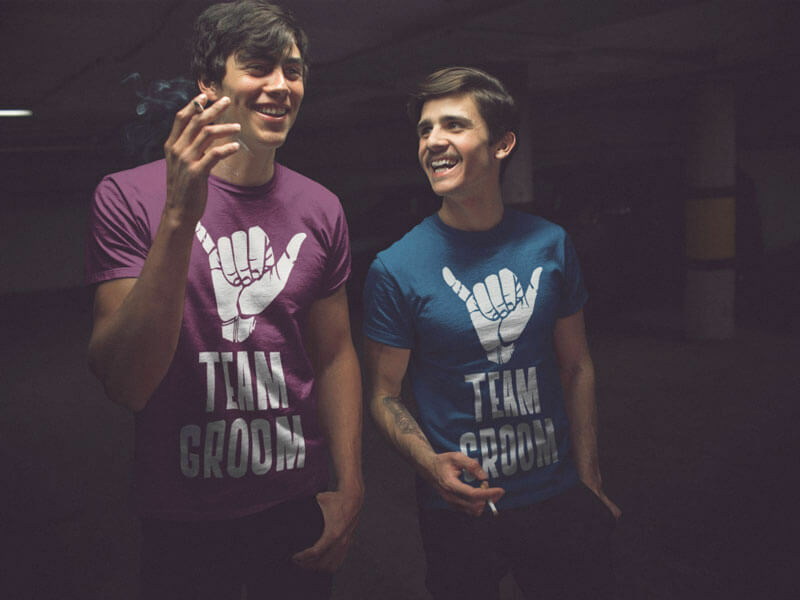 Choosing to promote your designs with t-shirt videos is a great way to give your users a sneak peek on how your products look like in real life, being worn by real people, just like them! 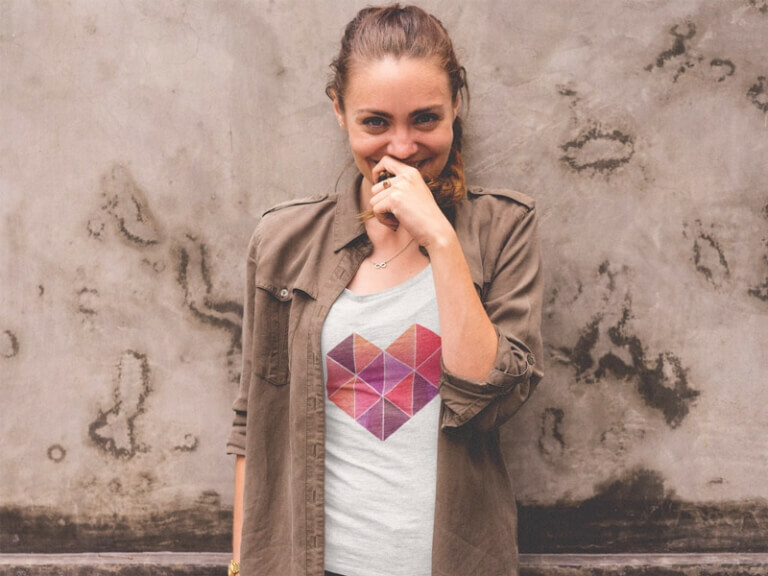 Placeit has hundreds of t-shirt videos, from cinemagraphs to stop motion or live action videos ready for you to upload your t-shirt design and watch it come to life! Ready for a side hustle that can turn into your main source of income? Visit Placeit Apparel to find all you need! 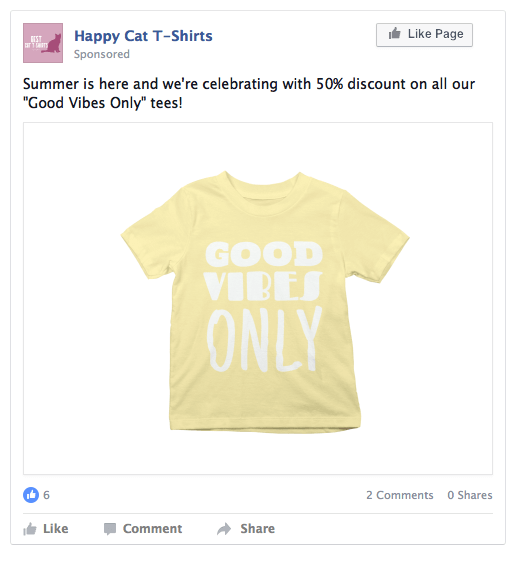 Make a T-Shirt Mockup or Video Now!